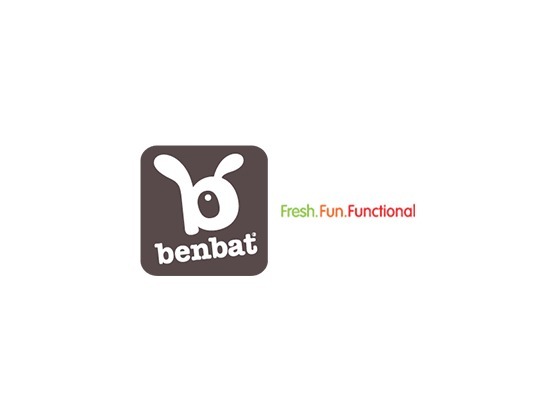 Ben Bat is an international store which supplies happiness to the kids that are toys. Costa and Paul are two brothers who started this journey of Ben Bat and designing products for little ones. It was begun in the year 2008, in the UK. Today, they have the widest collection of goods for children like travel items, toys, feeding items, bags and bathing tools. You can have a look at ben-bat.co.uk. Product manufactured here is of the best quality and which are produced for kids. Also, make sure to browse through Dealslands website to check out the latest deals and Ben Bat discount codes from it. If you have received damaged or wrong items you can return it back to Ben Bat within the 30 days from the shipping date. The company will provide you with the return slip through the mail through which you can ship off easily. Get to know about the latest news regarding any new product or about the Ben Bat discount codes when you subscribe to their mailing list. 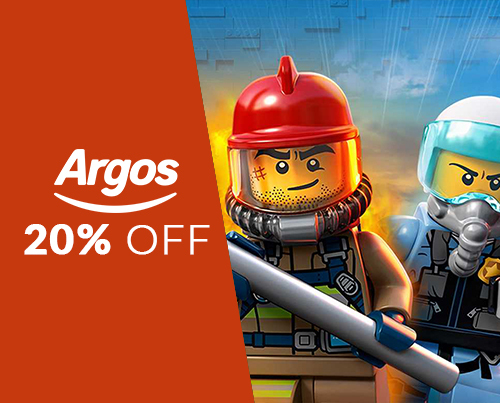 Simply, add in your email id and you are good to go. You can connect with them through their social media which includes Facebook, Instagram, YouTube and Email. Moreover, get to know about the on-going sale and Ben Bat vouchers, when you follow them on the social network. Ben Bat allows free delivery on the orders above £25 in the UK which will be delivered within 2 – 3 working days. For the purchase that is below £25 will cost £2.99 shipping cost for those who reside in the UK. Furthermore, get free next day working delivery on the orders £50 plus in the UK.